Coeur d’Alene is North Idaho’s central hub for business, medical, shopping and tourist activity in the Inland Northwest complete with festivals, fairs, concerts, unique bistros, and elegant restaurants, thriving downtown, mall shopping and much more. Its strong presence is found in state government and its increased economic development over the past several years is remarkable. Coeur d’Alene continues to grow and prosper in the new millennium. Surrounded by gorgeous mountains, forests of ponderosa pine, and lying beside the dramatic rushing Spokane River, the town of Post Falls welcomes you! An authentic mill town with breathtaking natural beauty and a rich history, Post Falls is the gateway for your North Idaho journey. Each season offers a phenomenal escape. Post Falls provides prime lodging, fine dining, premier golfing, and a host of nearby attractions for every interest and all seasons. The City of Hayden, a scenic Northern Idaho community, is nestled among the timbered and sloping shores of Hayden Lake. This growing community offers a quality of life that allows its citizens to enjoy some of the best outdoor recreation in Idaho coupled with all the amenities of a larger city. Residents and visitors alike can stroll along the sandy shores of Honeysuckle Beach or enjoy an afternoon of shopping in the City’s downtown business district where Hayden’s locally owned shops and stores give you a sense of the “old Hayden Village.” The result is nothing less than the best of both worlds. Rathdrum offers small town living at its best. Located North of Coeur d’Alene, nestled on the edge of the Rathdrum Prairie and surrounded by beautiful mountains, Rathdrum has a neighborhood atmosphere, yet is minutes from big city amenities. Rathdrum may just be the ideal town you’re looking for. Whether you are planning a visit or looking for a place to call home, you can experience small town charm and friendliness. Sandpoint has astounding beauty, world class recreational opportunities, a ski resort, a historic downtown, and abundant public art. 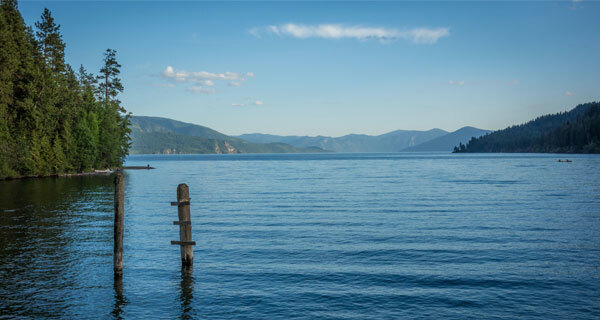 Crossing the Long Bridge provides incredible views of Lake Pend Oreille, Sandpoint, and the Selkirk Mountain range. For many, crossing the bridge into Sandpoint, it feels like being welcomed home. Sandpoint is an even blend of industry and the great outdoors. Sandpoint is the central hub of Bonner County, always humming with activity. Ice fishing is popular once Spirit Lake is frozen over. From the lush forests and snowy mountains of Spirit Lake to crystal lakes and rivers, there’s nothing more exciting than the great outdoors. Less than an hour drive from nearby cities lies the picturesque logging town. Spirit Lake is ideal for every type of outdoor and water sports activity. A visit to local merchants and restaurants is a must after a long day of hiking, biking, boating or touring. To some, Athol is known for its funny name, but the name Athol means “pleasant place.” Primarily unchanged for decades, Athol remains a peaceful place where you can still hear freight trains rattle across the vast prairie while cattle low at the moon and stars. A visit to one of the town’s diners feels like a trip back to a leisurely time when food stuck to your ribs and friendly faces made strangers feel welcome. Hauser is a quaint, growing community, cherished for its quiet beauty and recreational importance. Hauser Lake was formed by ancient floods that deposited massive amounts of glacial debris in the mountain valleys. The shoreline is developed with permanent residences and vacation rentals. Crystal-clear lakes, winding rivers, and wooded trails make for a vast, uncrowded playground with myriad opportunities for year-round recreation. The small city of Harrison is the perfect getaway, where people come to relax and have fun on southeastern side of Lake Coeur d’Alene. Harrison is known as a favorite place for boating, floating, fishing, swimming, cycling, and sightseeing. There are also attractions such as live music and dancing on summer nights when local hot spots have bands on weekends and holidays. The Inland NW boasts a spectacular chain of lakes with beautiful vistas, lake channels, clear water graced with fish and surrounded by wildlife. It is a boaters paradise. This assortment of lakes is unlike any other place in the world and the premier jewel of the Inland NW. 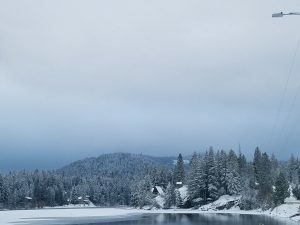 Over a dozen Chain Lakes are off the slow moving and majestic Coeur d’Alene River with year round access, free of charge. The town of Worley is located in the Southwest corner of Kootenai County, surrounded by the Coeur d’Alene Reservation and farms of wheat, bluegrass, oats, lentils and peas. With its small mom and pop stores, Worley is the very definition of the word quaint. 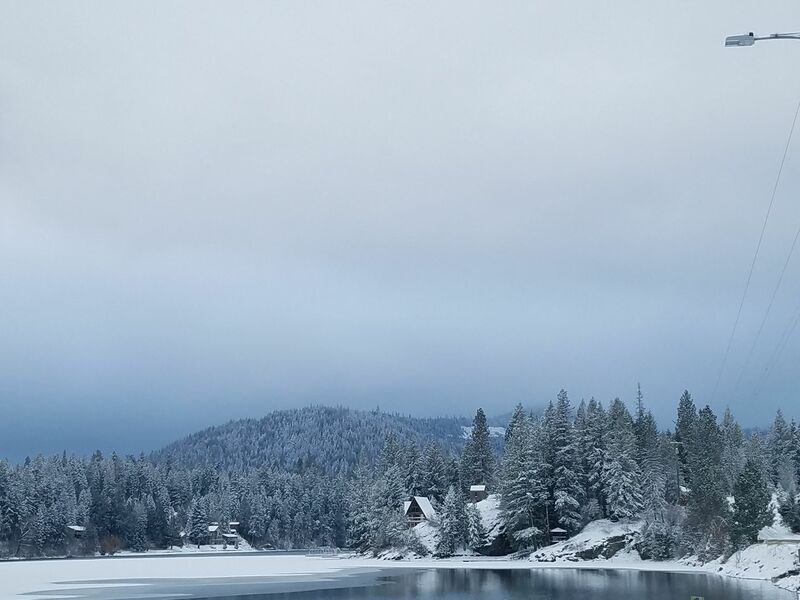 The Worley community stretches to Lake Coeur d’ Alene, where the bay communities are nestled among the lake’s timbered shores, set against Heyburn State Park. St. Maries is the county seat of Benewah County, situated in a beautiful, timbered valley near two major rivers and a multitude of lakes. It is the retail center for eastern Benewah County. The local economy is driven by the timber industry complemented by some mining operations and a solid base of farming. The remarkable beauty of the area, combined with the exceptional quality of life has spawned a considerable retirement community in the area.